Feel the power of Dodge in your computer screen. 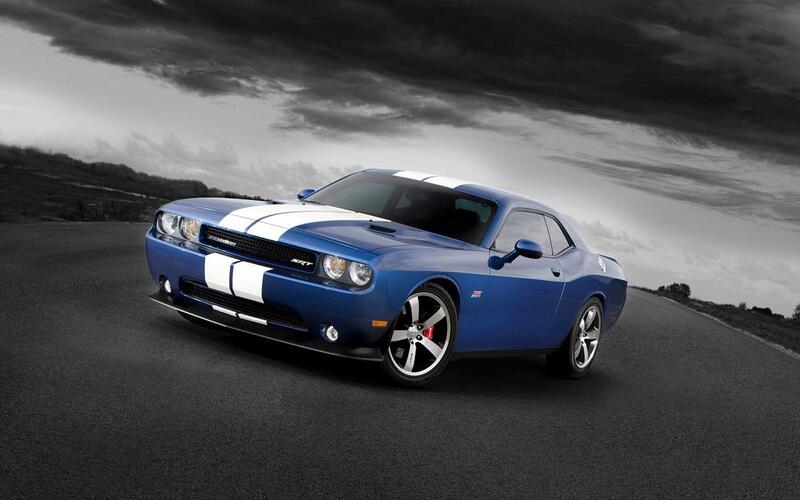 Founded as the Dodge Brothers Company in 1900 to supply parts and assemblies for Detroit's growing auto industry, Dodge began making its own complete vehicles in 1914. You can: Change the seconds of the image duration. Change the item order to Sequential, Random or Shuffle. Resize the images to Fit Screen, Resize to Fill Screen, Stretch, etc. Add/Remove the transitions effects and the speed. Use your own playlist. Control the Exit Conditions, on Mouse move, Mouse Button Click, Keyboard Button, ESC Button. Hide/Show the clock. *** Up to 100 Dodge Cars High Quality Images (HQ) *** Multi Monitor Support *** Press F2 to set the active image as Wallpaper *** Amazing Slide Show and effects. *** Full install/uninstall support.